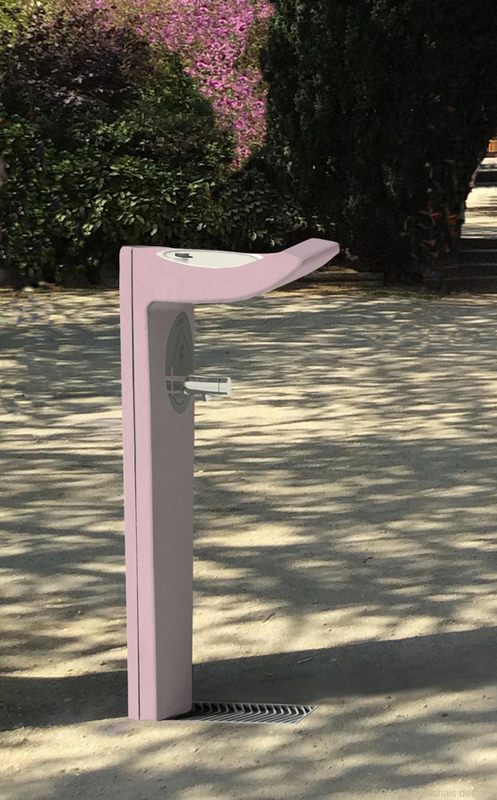 Sound art installations IMIROIR are designed at the request of cultural sites. 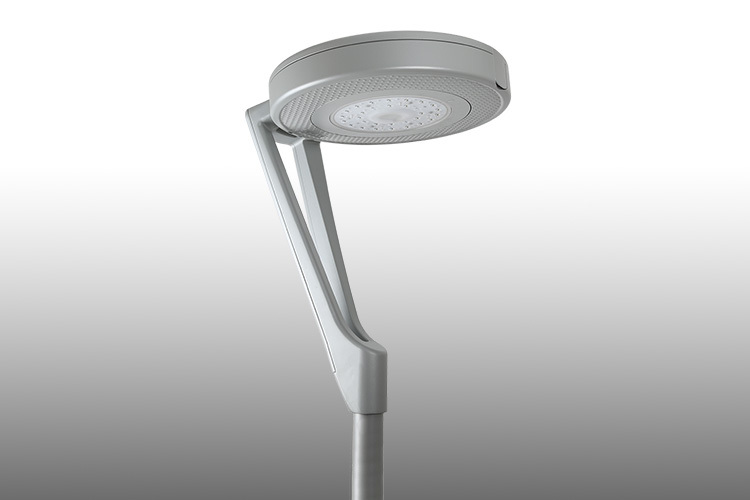 The first were carried out in Brussels, Strasbourg, Paris in 2018.
famous in Europe by its architecture, programmations and sound innovations. 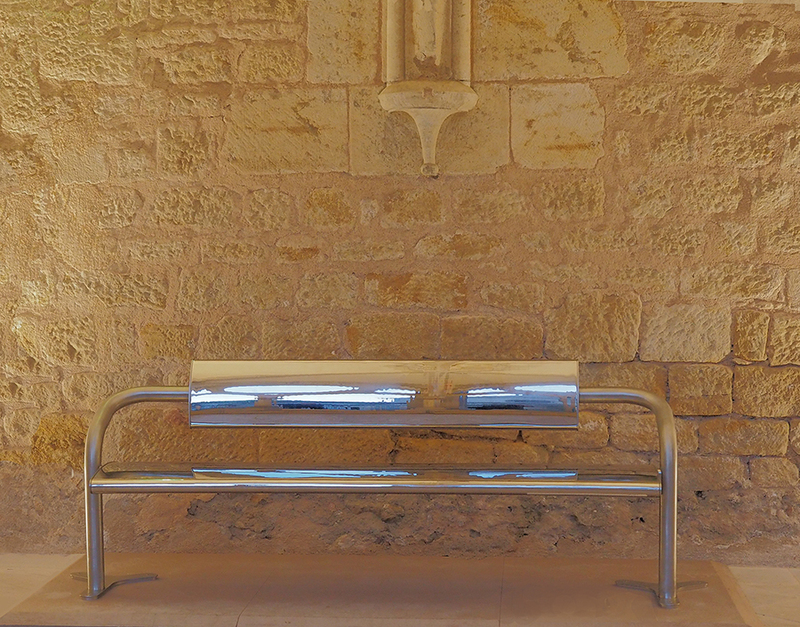 IMIROIR sound art installation was presented from the 1th june to the August 31th in its cloister. interpreted by the composer Laurent Sauvagnac and the audio naturalist Fernand Deroussen, with whom I had the pleasure of collaborating. This proposal extends its abstract that she had presented at PARIS DESIGN WEEK 2018. This conference is scheduled for Friday, February 22 at 11:30 am at the Arch of Defense. innovation of new materials from the landscape, to introduce and develop new practices. Cécile Planchais has been practicing urban design applied to city environments and natural landscapes since 1990.
which generate its slow movement, rythmed by the air, it perfumes according to the occasion. This rendez-vous of the sun (“sol” in spanish) and the moon (“lune”) is designed based on the properties of two innovative materials from an environmentally friendly artisanal process : the Glaskeramik , an over-recycled glass designed with industrial glass wastes, that I use every of its aspects for attracting light into this solar disk . that I impregnated it here with a fragrance of spicy woodwork. a polished metal mirror, which illuminates its cast shadows. Sol & Lune is made and installed by Ringot and Villarecci Marble Works. Dimension: H 67 cm without suspension. Weight 12kg. 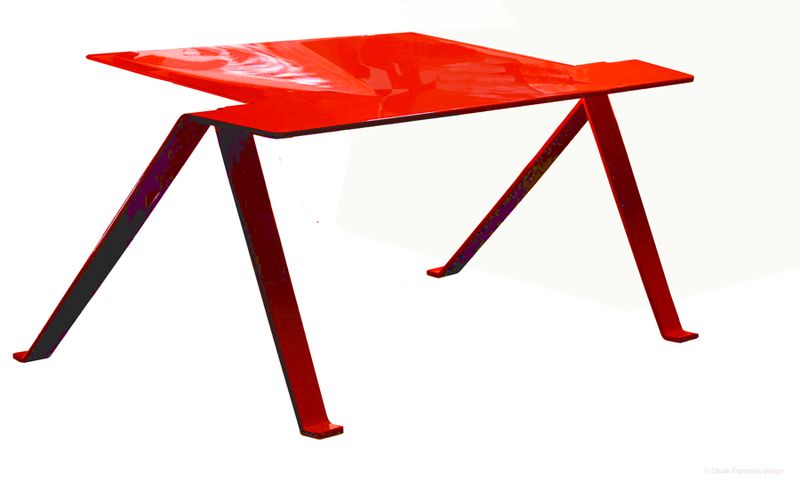 born in 2008 from a sheet of metal cut, folded, seamless. 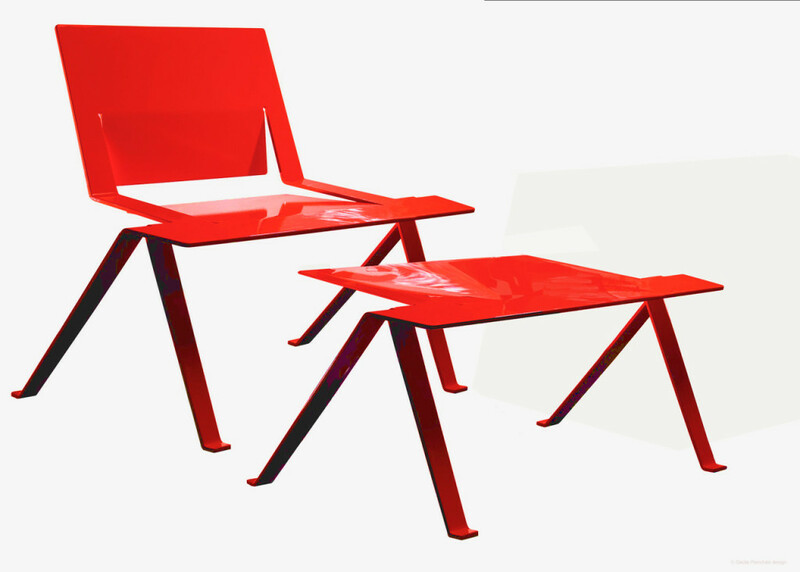 in front of the chair ICILA, it becomes footrest , seat or extra shelf. the PARC DES EXPOSITIONS in Villepinte. Novembre 2018 : ICILA will be present to SMCL, Salon des Maires et des Collectivtés Locales in Paris. made in BFUHP Concrete in Paris Design Week 2018.
so that the water is always nearby in spaces receiving the public. which resonates with the mineral spirit of water and fountains. 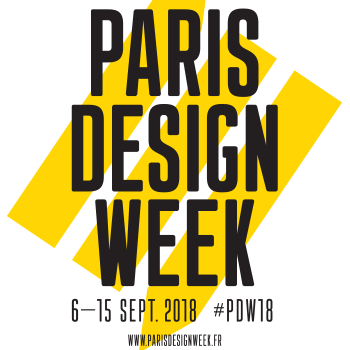 First presentation and implementations during Paris Design Week 2018.
develops know-how in BFUHP, Ultra High Performance Fibré Concrete in a large color choice. First implementation 2018 – in île de France.